Welcome! Highlands Latin Cottage School Anderson is a classical, Christian homeschool support program serving the Upstate of South Carolina. We offer instruction in core subjects using the award winning Memoria Press curriculum through a one day per week traditional classroom experience. Our goal is to enhance the homeschool experience of our students by offering a challenging, traditional academic experience that enlivens the mind and refines the soul. Highlands Latin Cottage School Anderson aims to pass on the heritage of the Christian West to the modern student. We are Christian, classical, and traditional. All instruction is provided in the classroom with parents providing homework help and individual assistance throughout the week. Class size is kept to a minimum to increase participation and ensure a high level of attention is granted each student. HLS Anderson meets for a full day of instruction on Tuesdays during the traditional school year (Mid-August to May) just off of Interstate I-85 at Concord Baptist Church in Anderson, making the school easily accessible for families across the Upstate of South Carolina.In all we do, we seek to engender a love for the Good, the True, and the Beautiful. 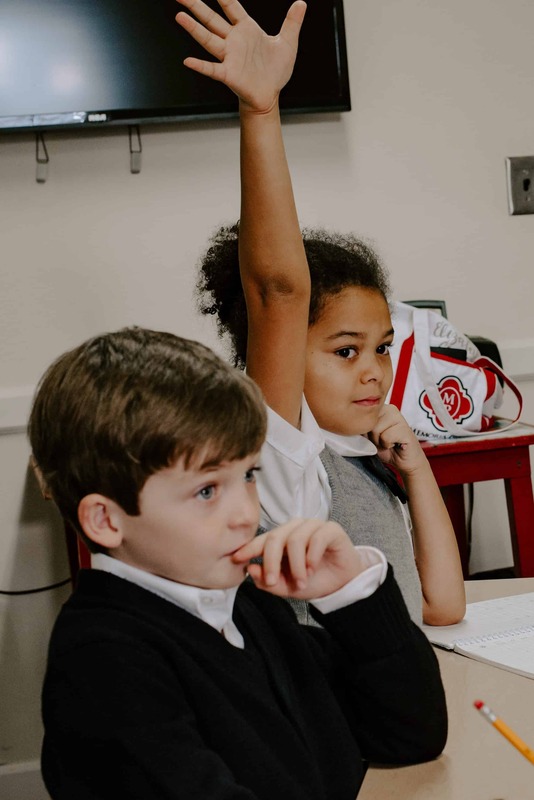 In partnership with parents, and guided by the Gospel, we seek to educate students to the highest standards of the classical tradition, so that they may grow in knowledge, wisdom, and the love of our Lord, and more ably use their gifts in the service of others and for the glory of Christ and the Church. Classical education aims to teach wisdom—how to think—and virtue—what to do—through the learning of classical languages, reading classical texts, and study of the liberal arts. Christian education anchors itself to the essentials of the Christian faith, maintaining belief in the goodness of Christian morality and the divine inspiration of the Christian Scriptures. The Highlands Latin Anderson Jr. K class will meet 8:30 – 11:30. Content will be age-appropriate, centered around real books—classics that are beautiful and rich—with well-prioritized objectives. Students will learn to enjoy learning in a formal, but relaxed environment. This thorough, yet gentle program provides a wonderful foundation for a rigorous kindergarten year. View the Memoria Press Junior Kindergarten Curriculum here! We offer full day Primary School programs for Kindergarten through Second Grade. Primary School classes are directed by a lead teacher. Mornings focus on academic work and afternoons focus on the entire week’s Literature and Enrichment portion from the Memoria Press Core Curriculum. 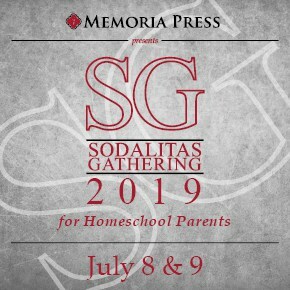 These classes are offered to support families who use the Memoria Press curriculum in their homeschool. The only class option is the full day program. We offer four subjects of study for grades 3–7: Latin, Classical Studies, Literature, and Composition on Tuesday. Each course is taught in a 90-minute block. Students may take the full day, or choose classes à la carte. 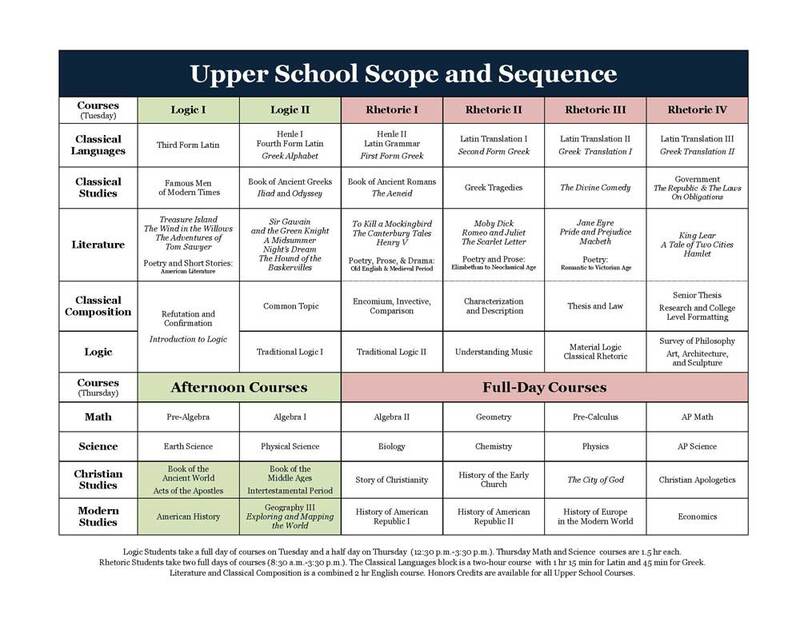 On Thursday, math and science courses are offered for Upper School students. 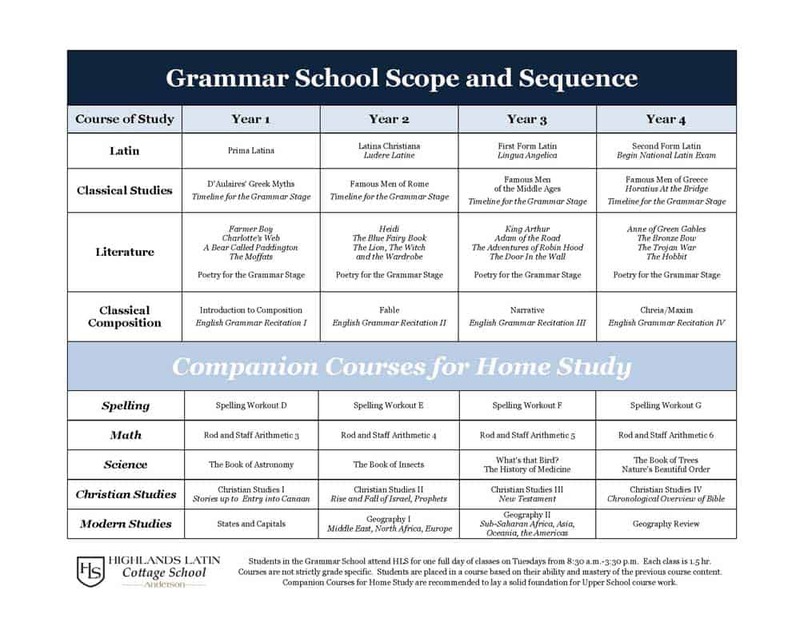 A full description of Grammar & Upper School courses is available here. 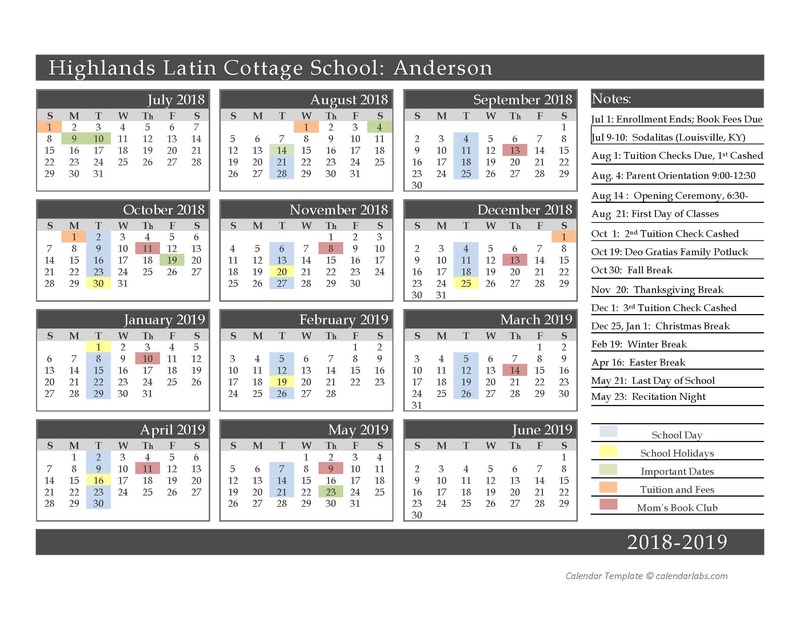 Thank you for expressing interest in Highlands Latin Cottage School Anderson. We are looking to grow by welcoming new students and faculty into our community. Please consider filling out either or both of the forms below. We will be in contact to answer any questions. If you are a family interested in enrolling in Highlands Latin Cottage School Anderson, please fill out this form. If you are interested in learning more about teaching at Highlands Latin Cottage School Anderson, please fill out this form. At Highlands Latin Cottage School Anderson, we believe in the specific benefits of wearing uniforms. Uniforms foster academic focus and a feeling of dignity that unifies students and supports our school culture. Neatness in outer dress and appearance reflects inner focus and discipline. Uniform requirements vary by age. 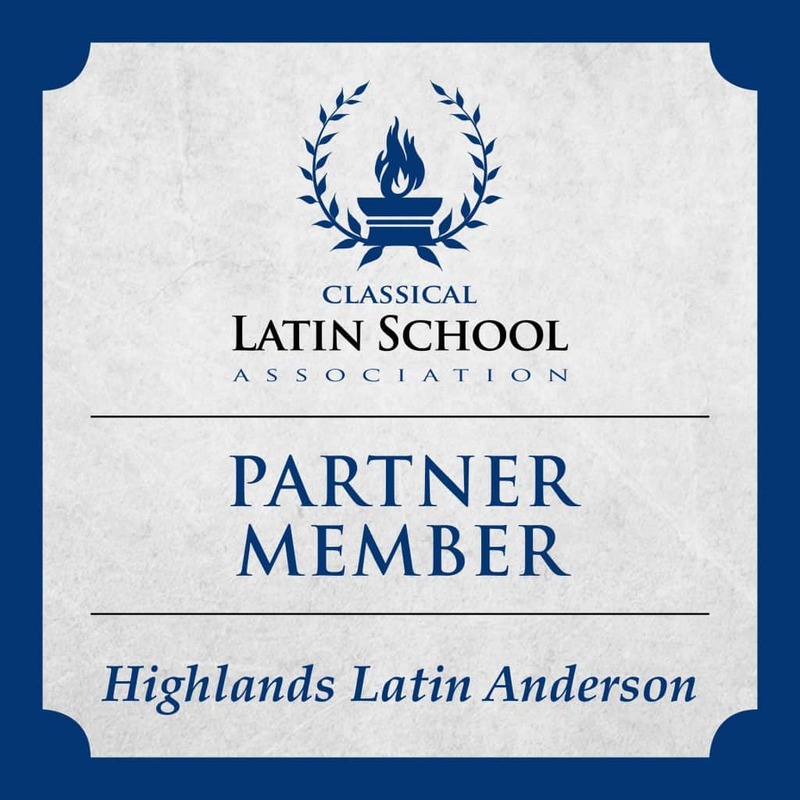 HLS Anderson is a partner member of the Classical Latin School Association, an association of elementary and secondary schools working to promote the transmission of the culture of the Christian West.